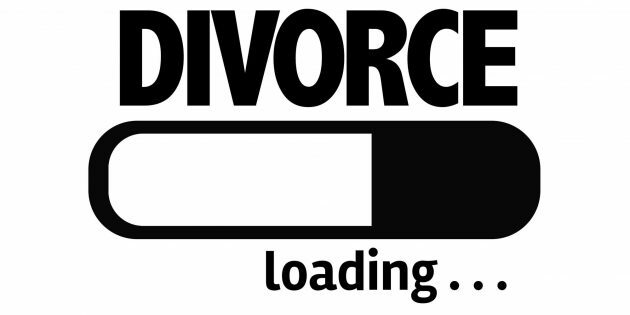 What exactly is the Simplified Uncontested Divorce Track in Singapore? 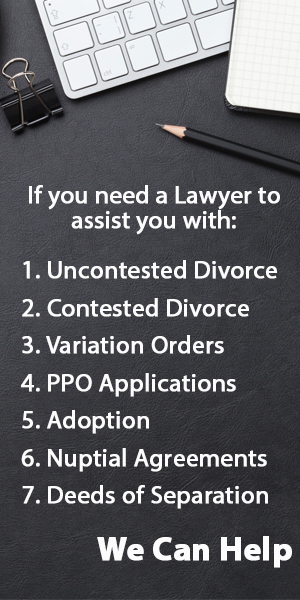 Since the beginning of 2015, the Simplified Uncontested Divorce Track was initiated to speed up and simplify the uncontested divorce process. (b) agreed on all the ancillary matters. This track is also available where the parties have reached an agreement through a Collaborative Family Practice process or have negotiated privately and reached an agreement with or without lawyers. As a result, uncontested divorce proceedings in Singapore have become simpler than ever, and this simplified track has made getting a divorce in Singapore a lot cheaper and faster. One of the key features of the simplified divorce procedure is agreement between the parties. The spouses will have to agree on how their marriage broke down and all relevant ancillary matters, which will have to be recorded in a draft consent order. 4) Maintenance of the wife (or husband in certain limited situations) and children of the marriage.